April is the time to plant your winter veggies. Broccoli, onion, beetroot, beans, potatoes and many more will all thrive if planted now. 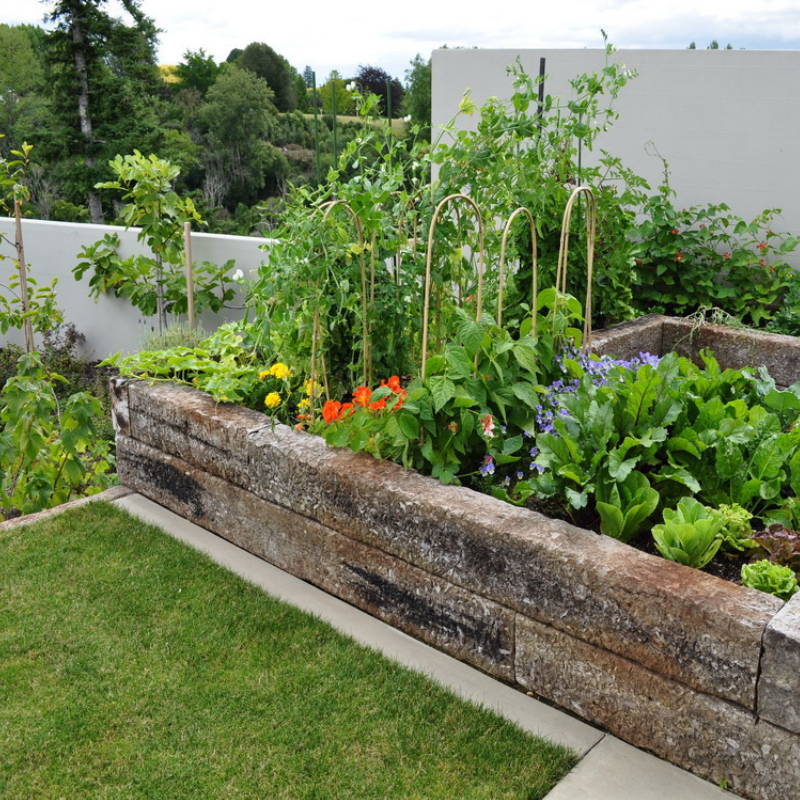 So start preparing your veggie patch and reap the rewards this winter! Check out our simple step-by-step soil preparation guide for inspiration. Dig the whole patch with a fork or spade, incorporating any remaining mulch into the soil. Break up any clumps until you have a nice crumbly soil. Test the pH – this is important because most vegetables like a soil with a pH of about 6.5. And as soil has a tendency to slowly become acidic through fertilising, it is always a good idea to check it with a testing kit and if necessary add dolomite, garden lime or a liquid lime. Before planting, the soil will need conditioning with mushroom compost, or cow or chicken manure. Dig the compost or manure lightly into the soil and rake it – making sure it is crumbly, level and smooth. It will eventually break down, supplying the soil with beneficial organic matter. Give the bed a good watering at least a day before you plant. This will help the manure and compost to break down and settle prior to planting seeds or seedlings. Add mulch to prevent evaporation, stop weed growth and add structure to the soil by supplying it with beneficial organic matter. If you need any assistance preparing your garden beds for their winter veggies our gardening teams can help! Simply contact the office bookings@weedingwomen.com.au or request a call back on 1800 24 74 84. And don’t forget our $50 OFF MULCH special offer is ON NOW. Check all the details HERE.